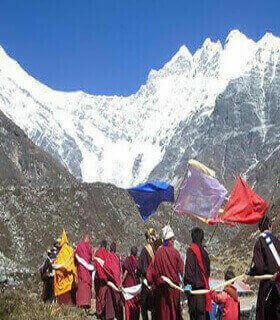 New trail trekking in Nepal Himalayas are always new taste of all age trekkers. 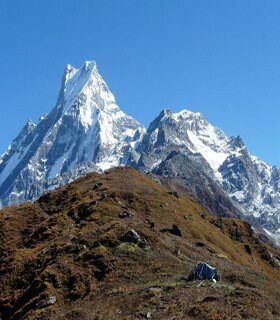 Nepal has some of the most rewarding and breathtaking treks in the world but still many areas are waiting to be a large exploration like other popular trekking area. A traveler, trekker and adventure seeker are always looking for new and un-trodden paths explore. 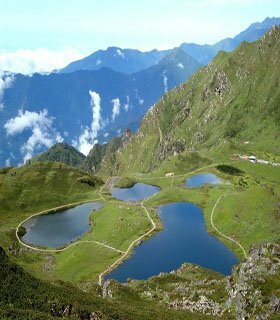 Recently the Government of Nepal published various trekking routes in different regions of Nepal to sate the desires of intrepid travelers. 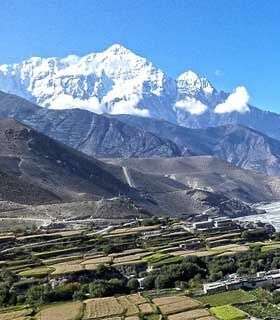 This types of trekking routes cover a diverse range of areas and take you well “off the beaten tourist track” to some of the most remote and beautiful areas in Nepal. Newly open trek destination offers you experience the vibrant culture of the local people, see their homes and witness local dance and cultural shows put on by the villagers giving you a great chance to learn about the people who inhabit these regions. Why you are not ready to set off on an adventure into the undiscovered and prepare yourself for the trip of a life time experience. Newly publish such kind of trekking routes are the best way to explore virgin Nepal with all mix culture and living style of the people and get the fresh experience that few others will have. Mostly, this trekking are organize as camping and require you to be self sufficient by food and camping as you trek from isolated village to village.